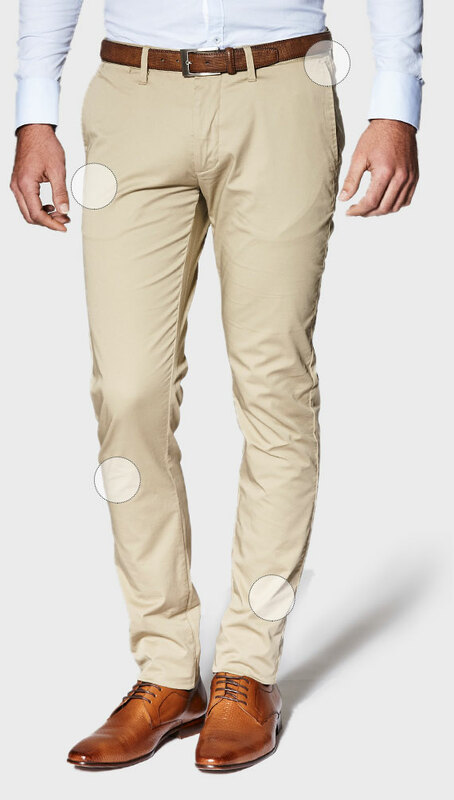 Your tan chinos just became the coolest thing in your wardrobe with the new Politix Winsor chino. 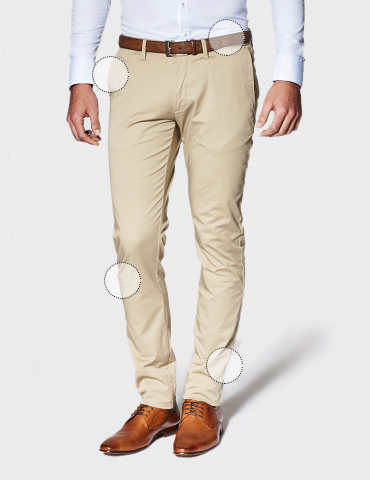 The rich tan colour crafted in stretch cotton fabrics and slim tapered cut lets your chinos do all the talking. A stand out shade for the season, make an impact by pairing these tan chinos with Politix's new Red Label shirts.